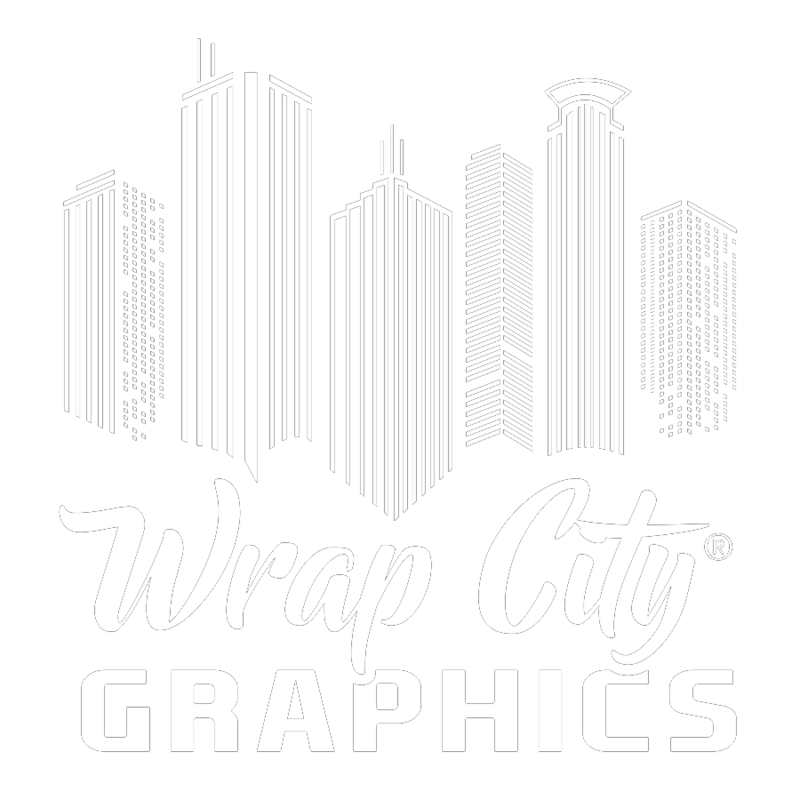 Services | Wrap City Graphics- If you can dream it up, we can create it! 62 6th Ave. South & Excelsior Blvd. If you can dream it up, we can create it. 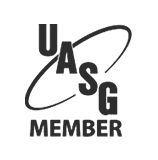 We have four professional graphic designers on staff, each with a unique area of expertise. We can help you out at any point in the design process from creating a logo or brand identity, to developing large scale graphics for your retail location. You own the graphics we create for you. 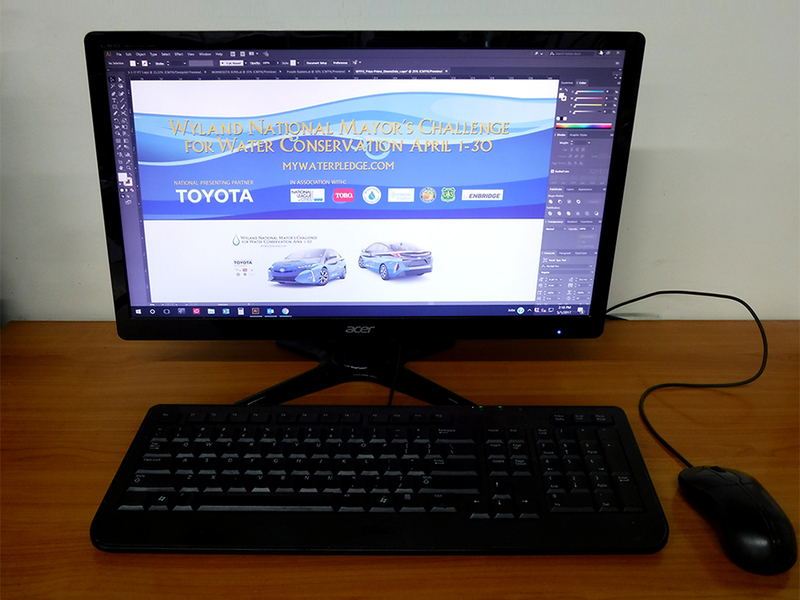 We work primarily in Adobe Illustrator and Photo Shop, and our design fee includes a CD with the graphic files saved in a variety of formats that you are free to use for other projects such as your web site, business cards, t-shirts, social media, etc. 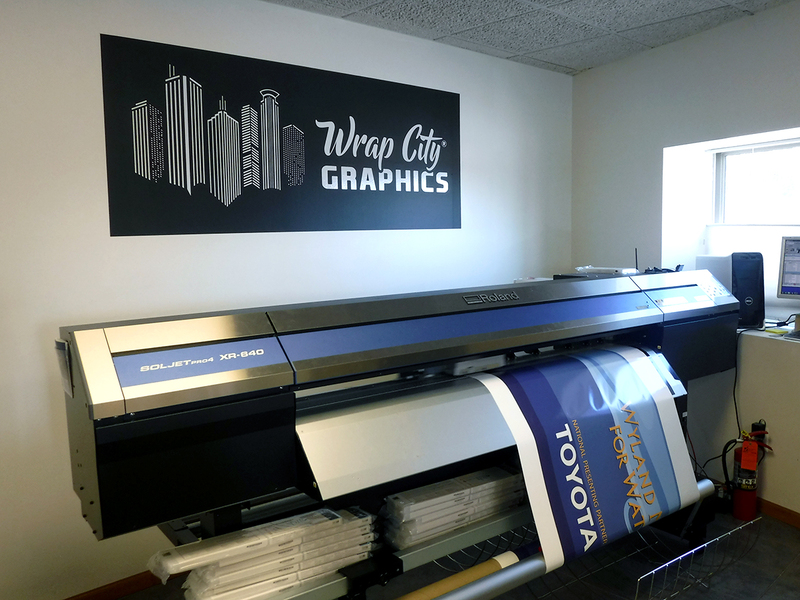 Wrap City Graphics owns three Roland eco-solvent wide-format plotters, which can produce photo-realistic images up to 1440 x 1440 dpi resolution and contour cut graphics to shape. We take great pride in being a green business, so these printers are top-notch in environmentally friendly digital print technology. Our Enduralam laminator protects and extends the lifespan of your graphics. It also allows us to flawlessly mount prints to a rigid substrate for trade show and retail displays. We also produce cut vinyl decals / stencils in-house which you can install yourself. 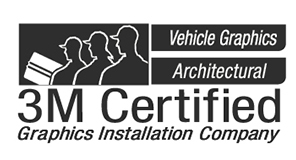 Wrap City Graphics is 3M trained and certified to install just about any kind of signage, vehicle graphic, or architectural finish. We can perform your installation in our climate-controlled shop located just west of Minneapolis, or we travel nationally to perform installations on-site. As a UASG member since 2012, we are accustomed to installing graphics produced by other designers – please send your RFQ! Find out how our talented graphic designers and 3M Certified installers can help with your project. 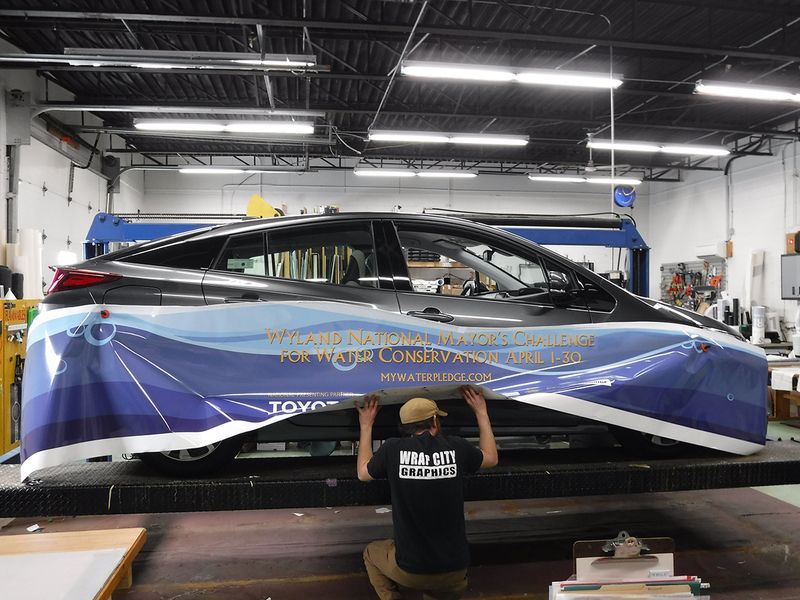 We have decades of experience with vehicle graphics & wraps, interior & exterior signs, metal plaques, vinyl banners, architectural/dimensional letters and logos, cut vinyl decals/stencils, digitally printed wide-format vinyl graphics for window/wall graphics. We also design, supply and install architectural surface and glass finishes (DiNoc / Dusted Crystal). Website, pictures, and content © 2018 Wrap City Graphics, All Rights Reserved. 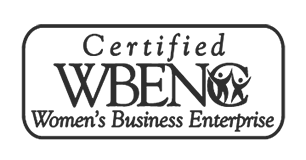 Minneapolis Website Development.